I want to thank everyone who helped me - as we worked for a better Pennsylvania. 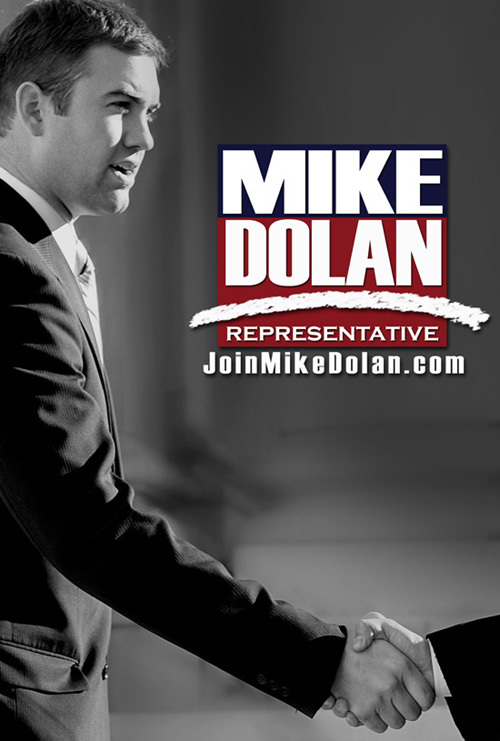 I will continue to work for and support real reform and integrity in our elected officials. Thanks again!